New Horizons Wake from "SLEEP"
Astronomy Science ~ NASA's New Horizons spacecraft will wake up from his sleep for the last time to meet with Pluto six months later, which began in January. 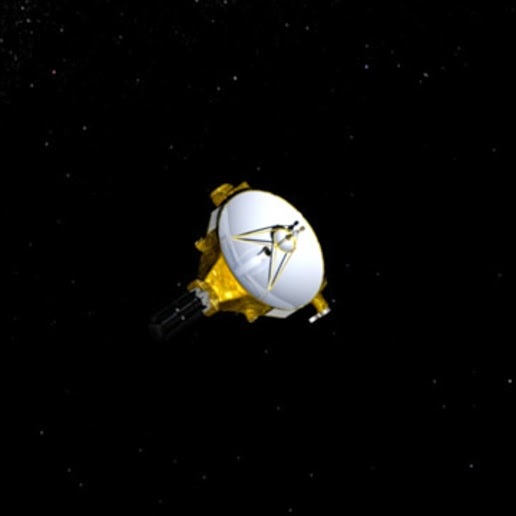 Alice Bowman, New Horizons mission operations manager, said that the spacecraft is healthy and roam silently in space, almost three billion miles from home. He added that it was time for New Horizons wake up, go to work, and began to make history. Since its launch in January 2006, New Horizons has spent 1,873 days to sleep, about two-thirds of flight time, spread over 18 periods, from mid-2007 until late 2014, which ranged from 36 days to 202 days long. In this mode, many spacecraft that have no power, therefore the operator wake New Horizons over twice each year to check the system, instrument calibration, collects scientific data, training activities prior to his encounter with Pluto and perform repairs if needed. 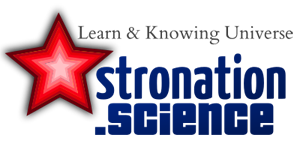 New Horizons team members will give an overview of the preparatory meetings with Pluto and science plan for the meeting on November 13 at the meeting of the American Astronomical Society's Division for Planetary Sciences (DPS) in Tucson, Arizona. Astronomy Science: New Horizons Wake from "SLEEP"